XCO has partnered with Nielsen exclusively to offer marketers an easy and cost effective way to engage consumers through surveys. 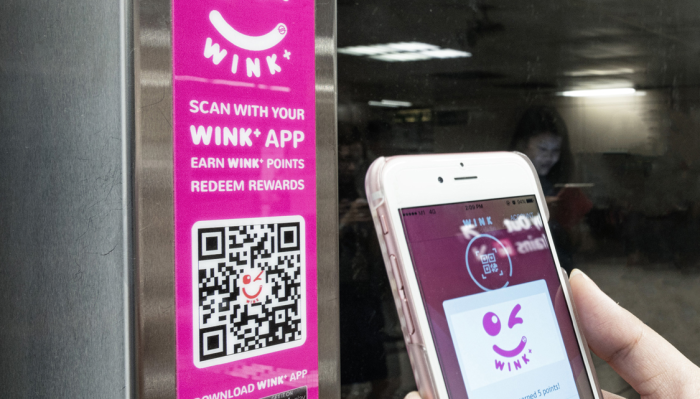 WINK+ is XCO’s CRM programme which rewards consumers for travelling on SMRT. WINK+ consolidates consumers’ opinions and using Nielsen’s measurement and analytics capabilities, ensures that advertisers and clients can measure return on investment of their campaigns with speed and accuracy. With WINK+, companies can create short on-the-go surveys in which users can participate to get points. Marketers are also able to carry out research and select their target audience from WINK+’s database of 55,000 users by age and gender, within a short period of time. According to the press statement, this is unlike traditional research projects where a larger population has to be polled to achieve the desired size and demographic breakdown. East Asia Institute of Management is the first client to use the WINK+ platform for research purposes earlier this year. “By working directly with Nielsen, our alliance will give our clients a more robust survey solution that they can use to measure campaign effectiveness, allowing marketers to make faster and more informed decisions. In the long term, we envision that this offering will allow brands to effectively engage with consumers in real time, providing advertisers with an omni-channel media solution,” Jeslyn Tan, senior general manager of The X Collective’s media business, said. “Nielsen is delighted to collaborate with The X Collective in offering this first-of-its-kind mobile survey solution. Coupled with Nielsen’s expertise in campaign effectiveness studies, we are confident that this breakthrough solution will raise the bar for future campaign effectiveness surveys,” Yee Chong Moon, executive director, media, Nielsen Singapore, said. Dimsum, the latest subscription video-on-demand service in Malaysia, is giving away 400,000 sets of limited edition angpow packets..